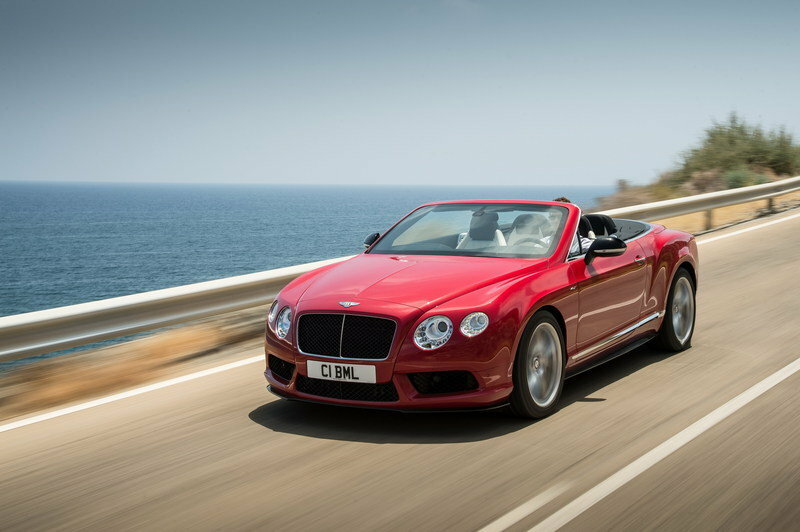 With 521 horsepower and 502 pound-feet of torque under the hood, the 2014 Bentley Continental GT V8 S is no slouch. However, it appears that the said model is about to be stripped of its range-topping status as Bentley was caught testing what looks to be an even hotter version of the Conti GT V8. Although the Brits have yet to say anything on the matter, a slightly modified Continental GT V8 S was recently spotted at the Nurburgring, and this suggests that a more powerful version of the coupe — possibly an RS model — is on its way. 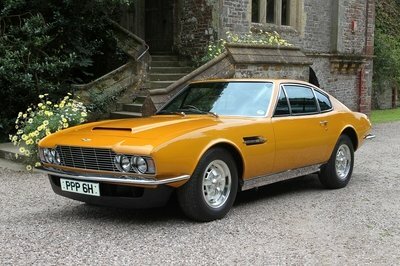 The photos that we received from our trusty spy photographers of this model testing reveal an aerodynamically enhanced V8 GT that takes to the track with a front splitter, a fixed rear wing and a lowered, and likely stiffer, suspension. 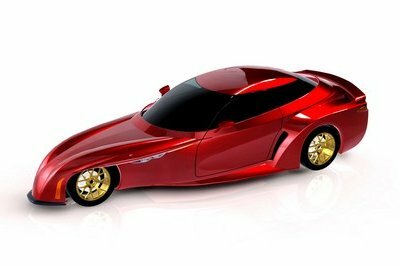 There’s no word as to how many horses might be pushing out, but we see it fit for the British manufacturer to have tuned the twin-turbo, 4.0-liter, V-8 engine to deliver at least 550 horsepower. Is Bentley finally taking the know how from the Continental GT3 race car into a road-going model? Guess we’ll just have to wait a little bit longer to find out. Then again, could this just be Bentley doing random testing? Let us know your thoughts in the comments below. 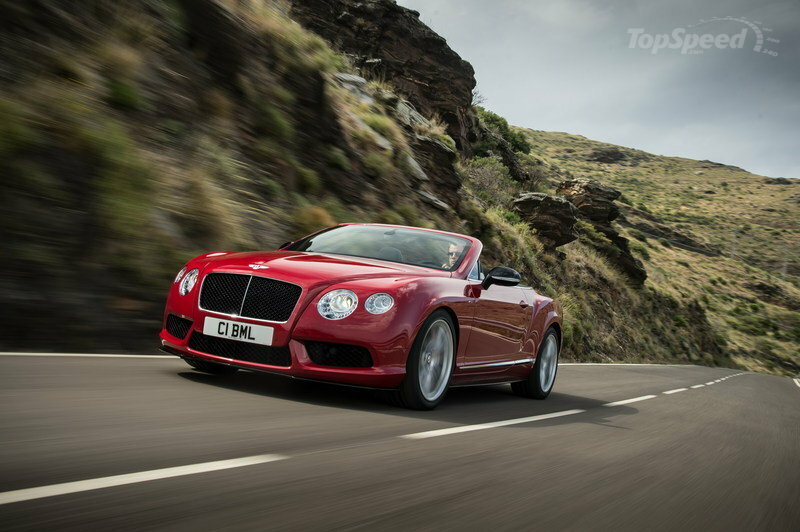 Click past the jump to read more about the Bentley Continental GT V8 RS. 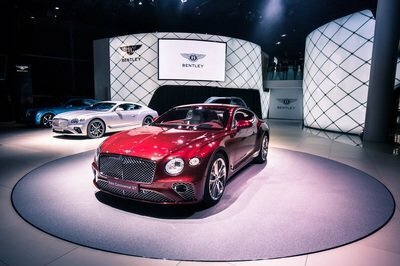 Bentley has been barking at the CL63 AMG with the Continental GT V8 S for quite some time now, but the potential RS model will finally help the Brits to overtake the German machine in terms of horsepower. 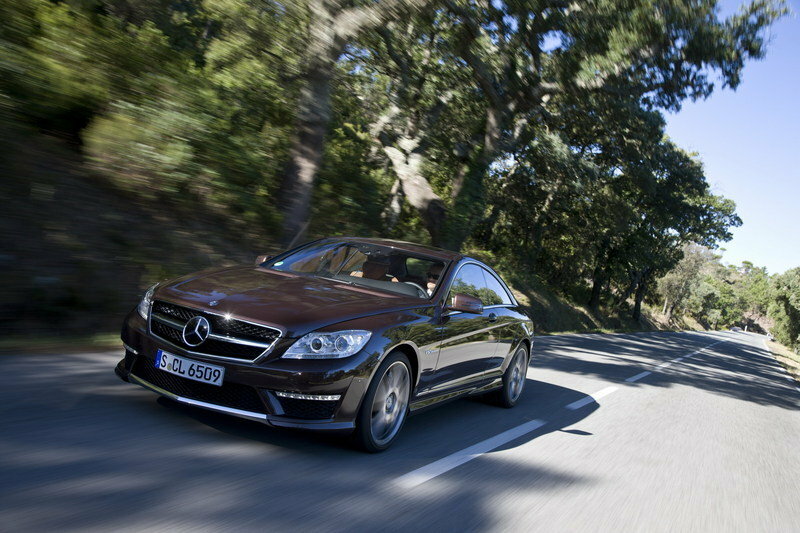 Of course, we’ll just have to pretend that the awesome, 621-horsepower CL65 AMG doesn’t exist. Powered by a 5.5-liter, biturbo, V-8 engine, the Mercedes CL63 AMG benefits from 536 horses and sprints from naught to 60 mph in 4.4 seconds, while its top speed is electronically-limited at 155 mph. The pillarless coupe is fitted with a seven-speed AMG Speedshift MCT transmission operated by aluminum paddles mounted behind the steering wheel and an array of AMG-optimized technologies, including Active Body Control, a high-performance compound braking system and a sport exhaust. Priced from $154,600, the CL63 AMG is about $40,000 cheaper than the Continental GT V8 S. Bentley’s upcoming RS model will likely step into CL65 AMG territory as far as pricing goes. 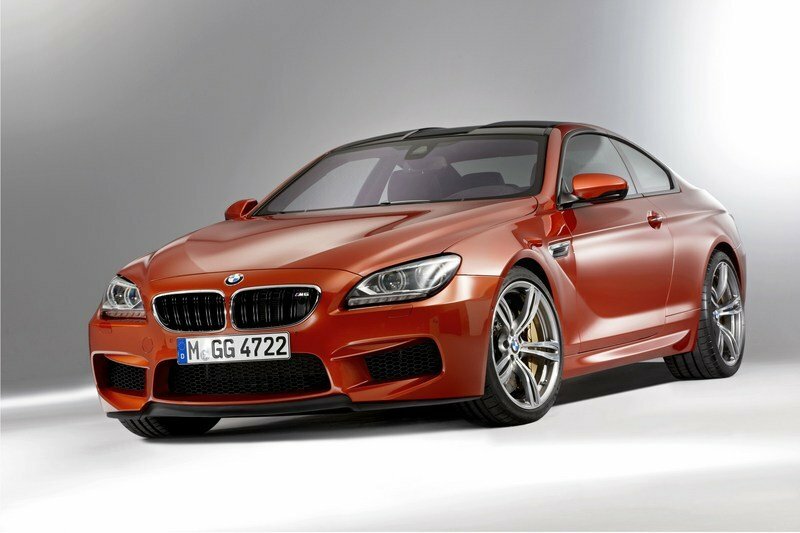 Retailed from $111,200, the BMW M6 a bit more pocket-friendly when compared to the aforementioned models and, to make things better, it delivers more power and torque from its 4.4-liter, twin-turbocharged, V-8 engine. 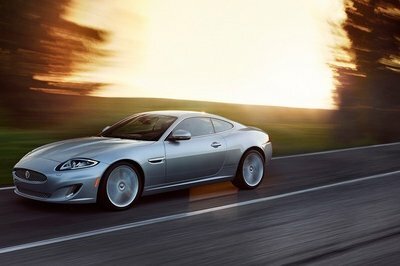 Using a seven-speed M Double Clutch and a launch-control system, the unit sends 560 horsepower and exactly 500 pound-feet to the wheels, enabling the coupe to reach 60 mph from a standing start in just 4.2 seconds on its way to a top speed of 155 miles per hour (electronically-limited). The third-generation M6 is offered with brake energy recuperation, onboard navigation with traffic alerts, full color head-up display, BMW Assist, Night Vision and a Bang & Olufsen Surround sound system. As with most M-badged BMWs, the M6 comes with an extensive options list that includes pricey Individual leather appointments and trims, Competition and Executive packages, as well as a range of extra convenience features and accessories. 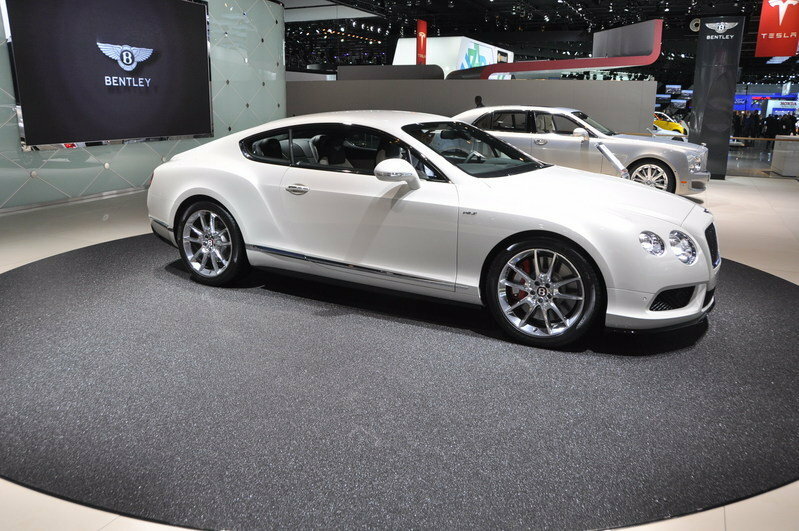 Introduced for the 2013 model year, the Bentley Continental GT V8 is powered by a twin-turbo 4.0-liter V-8 engine co-developed with Audi. 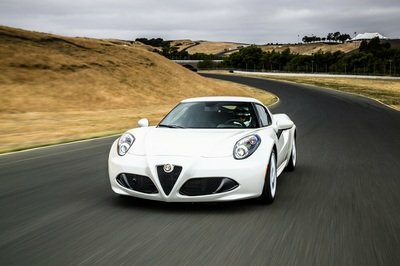 The 500-horsepower unit was updated to deliver 521 horses for 2014 and dropped into the GT V8 S, which is available in both coupe and convertible guises. The Continental GT3 race car is motivated by the same powerplant, but output figures have been increased to 600 horsepower, while the stock transmission and clutch have been replaced with race-spec units.